Welcome to Largymore Primary... a great place to belong! It is with great pleasure that I welcome you to our school website. If you are a prospective parent we hope you find the answers to any queries you may have. If you are a past pupil, welcome back! 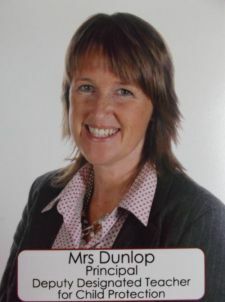 Throughout our school we have committed and enthusiastic staff and governors who work in partnership with very supportive parents, all of whom put the best interest of our children first. This is why we enjoy the positive, warm, friendly ethos we have in Largymore. We hope our website will provide you with useful information and give you a taste of the excellent practice that is part of the daily life in Largymore.